It is just a few hours away. A simple hand-luggage-only flight makes it just as convenient as the Eurostar. Budget airlines makes the Eurostar look expensive. Thank you EasyJet and your £19.99 flight! It’s small. So it’s better for just a short break. All the sites are relatively close together and the short walk from each gives you the opportunity to see the stunning architecture Prague has to offer. You can make your way around, be cultured and educated as well as take the time to stop, drink “hot wine” and watch the world go by. It is comparatively inexpensive once you get there. The recession hit this country hard and there is an over-supply of 5 star hotels. This is good for us travellers. 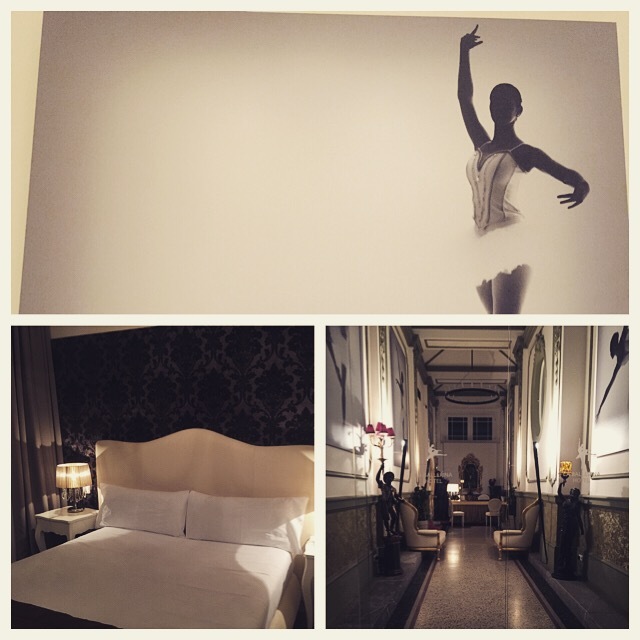 You can stay in luxury for the cost you’d spend on an average hotel with no view in an out of the way location in Paris. Beer costs less than water and you can have a huge, tasty three course meal for just £10 – with a free drink! There are also stunning museums and sites. 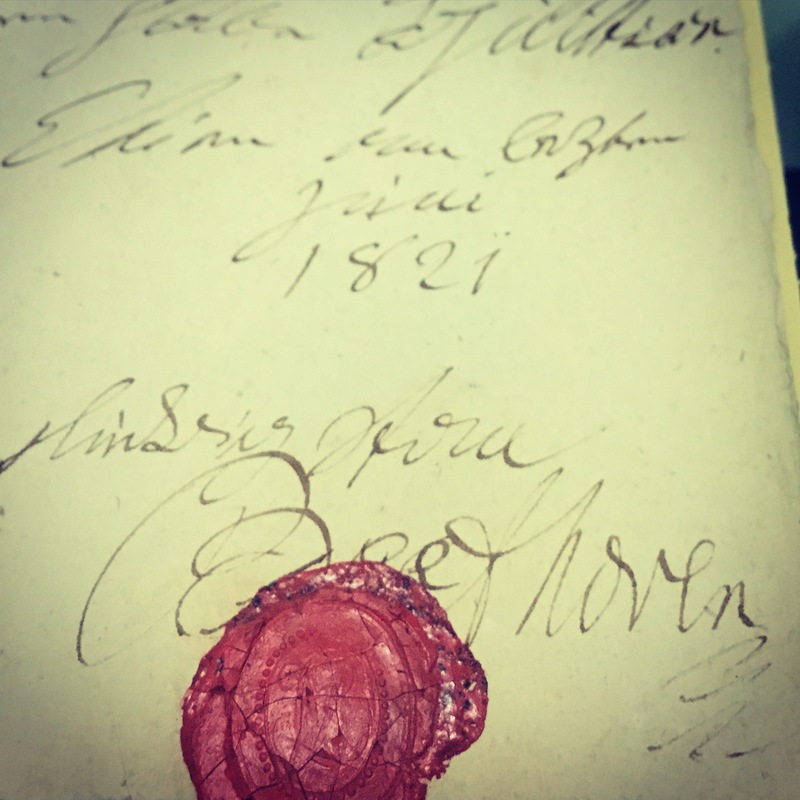 Yes Paris has the Mona Lisa, but Prague has an original manuscripts written in Beethoven’s and Mozart’s own hand. Paris has the Eiffel Tower, Prague has the Prague Castle. Paris has the Arch de Triumph, Prague has the Charles Bridge. Paris is over-populated, has heavy traffic and polluted air. Prague feels cleaner, calmer and fresher. 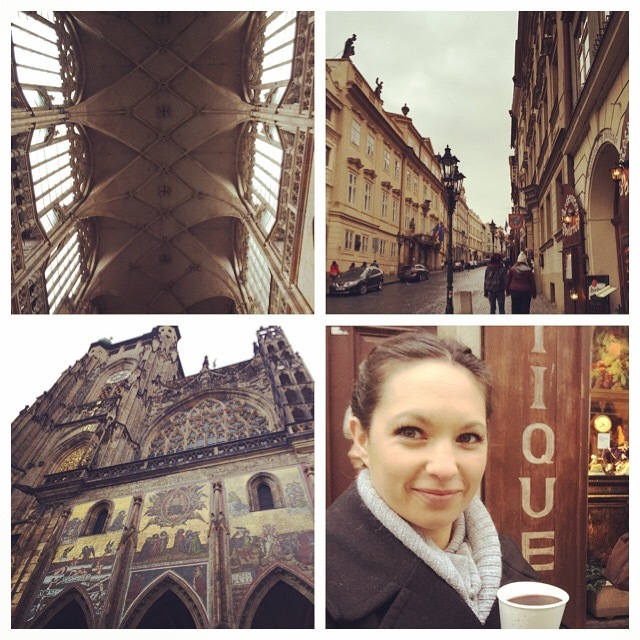 Paris has beautiful parts, Prague is beautiful on every street. 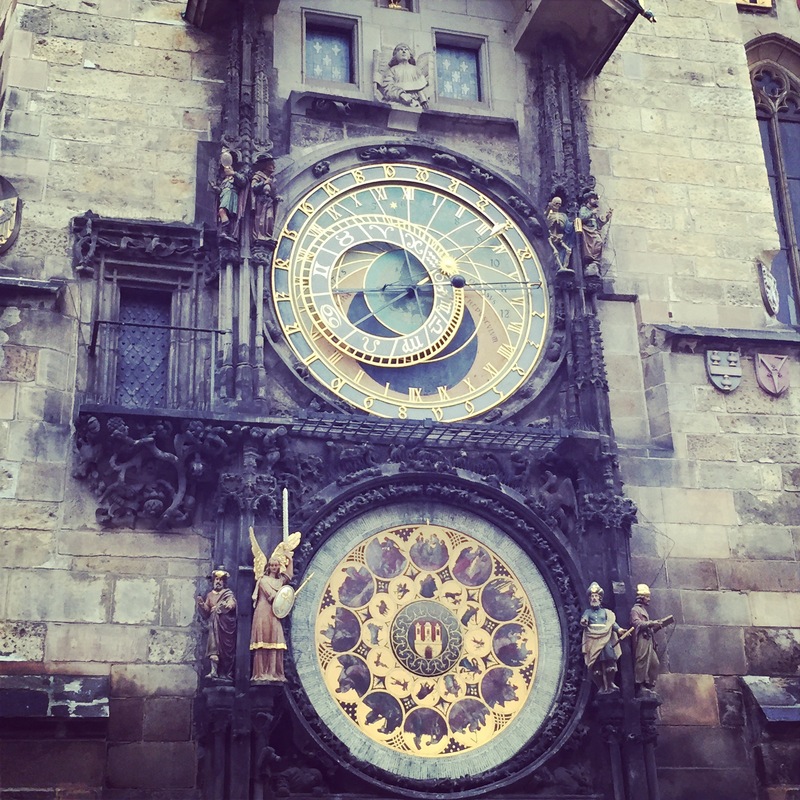 Prague was relatively untouched by WW2 so this has resulted in a rich history every where you look. There are some beautiful classical concerts, operas and ballets performed in both – but in Prague they are accessible every day to everyone. If you just want to spend an hour hearing some of the most famous classics we all know and love or watch the most famous excerpts from Swan Lake, then you can from about £20. However, if you’re a lover of Opera or deeply passionate about classical music or ballet, some of the best perform here in stunning theatres. The service in both can be a little hostile. Just roll with it. 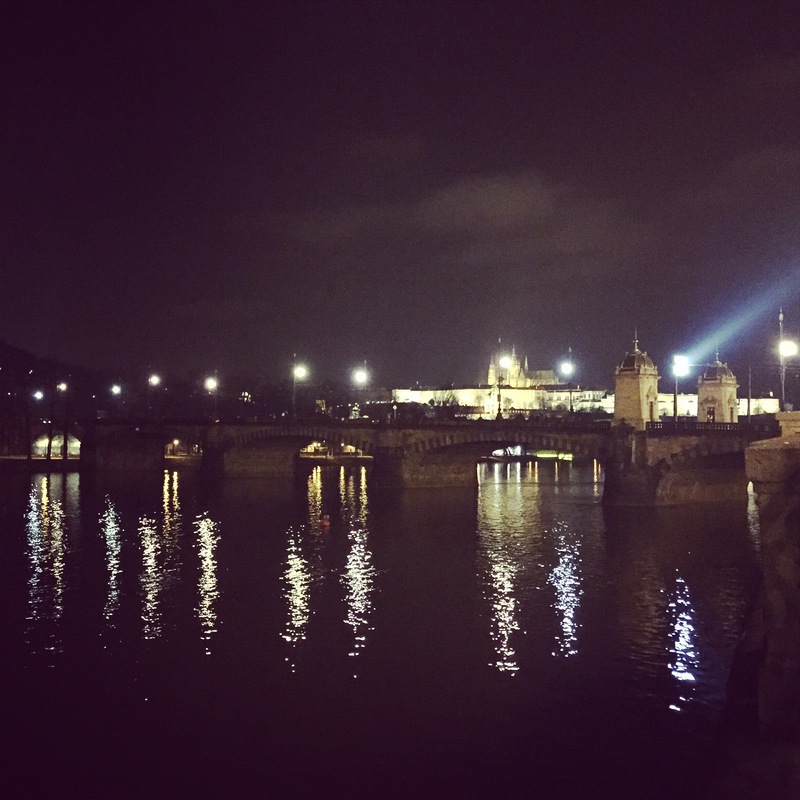 Just one girls thoughts; but if you’re trying to decide where to head next or where to whisk away the love of your life for the weekend, I’d go with Prague…obviously! This entry was posted in Travel and tagged Beethoven, Eiffel tower, europe, Lobkowicz palace, Mozart, Paris, prague, Prague v Paris, romantic break, Travel. Bookmark the permalink.